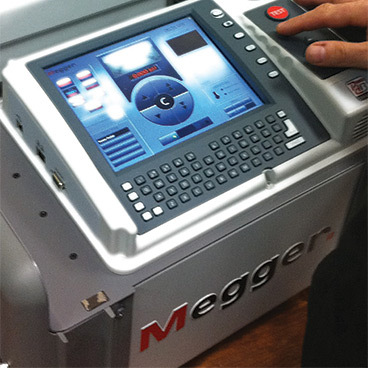 The Megger technical support team will assist and guide clients in configuring the test equipment, performing tests, and saving the results for future trending and record keeping. Assistance includes troubleshooting and ensuring proper operation of the equipment. Clients will have access to expert interpretation of IEEE/ANSI standards when testing a unique equipment with special applications. A hotline number will be provided to Priority Access Program clients to call 365 days a year.